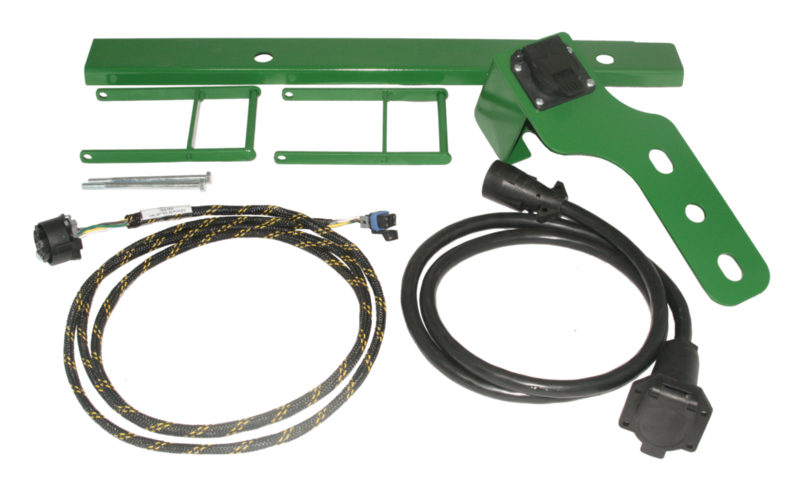 The LANCTW2800 is a trailer wiring harness kit for John Deere® 70 and S Series combines. 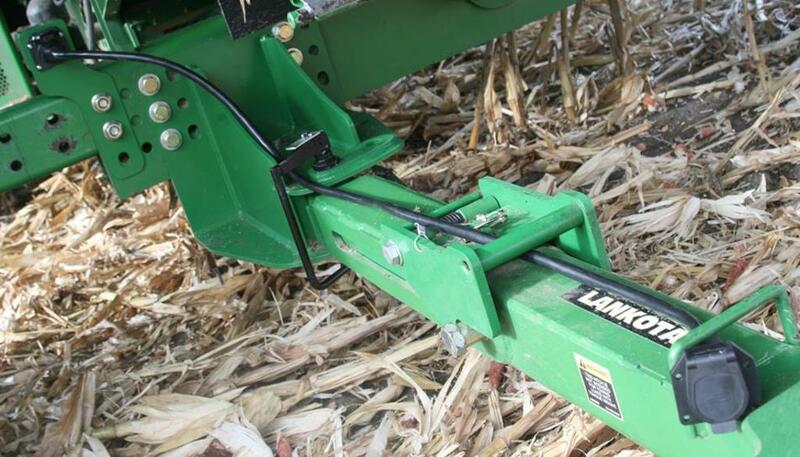 The harness plugs directly into the combine's existing wiring harness. 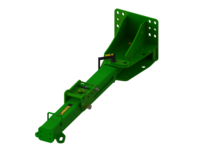 The 7 way receptacle mounts tot he left side of combine rear axle, and utilizes removable extension cable alongside the hitch. 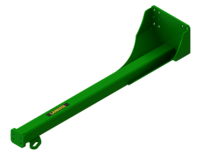 Compatible with Lankota's LANTH400, LANTH620, and LANTH910 trailer hitches.